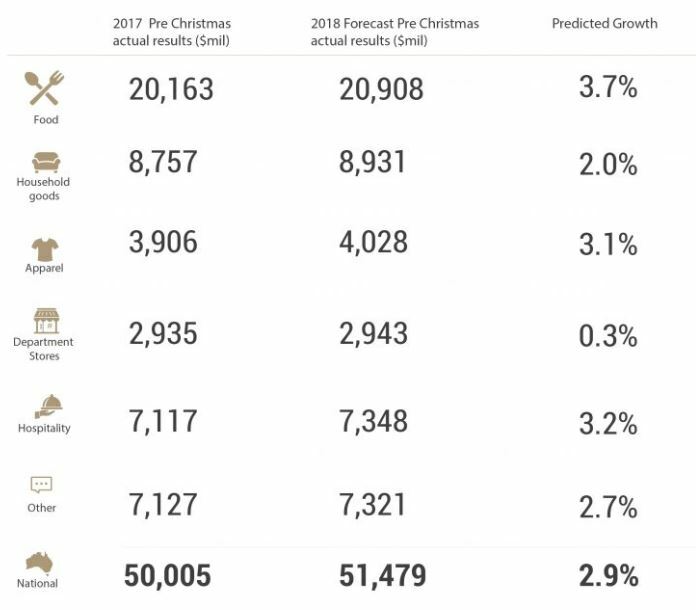 The Australian Retailers Association (ARA) and Roy Morgan’s Annual pre-Christmas predictions indicate Australian shoppers will spend over $51 billion across retail stores in Australia during the Christmas trading period from November 9 to December 24, 2018. 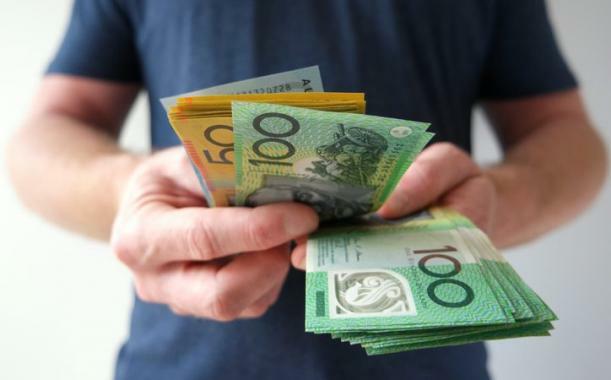 Russell Zimmerman, Executive Director of the ARA, said while the Australian retail industry has seen some patchy results in recent times, the ARA and Roy Morgan are forecasting Australian consumers to spend 2.9% more this Christmas compared to 2017. “With consumer spending on the rise as noted in September’s retail trade figures, the ARA and Roy Morgan are confident that this year’s Christmas sales will remain strong during the festive season, with a 3.67% total year-on-year growth across the retail sector,” Mr Zimmerman said. 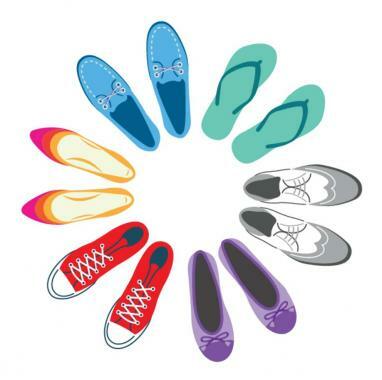 Apparel and Household Goods will also record a significant increase in trade, with the ARA and Roy Morgan predicting $4 billion to be spent on clothing, footwear and personal accessories, a 3.1% increase from the previous year, while nearly $9 billion is expected to be spent on Household Goods, a 2.0% increase from 2017. With Aussies looking to spend quality time with friends and family during the Christmas season, restaurant and café retailers will see strong growth in sales this year, with the Hospitality category expected to increase by a substantial 3.2%. 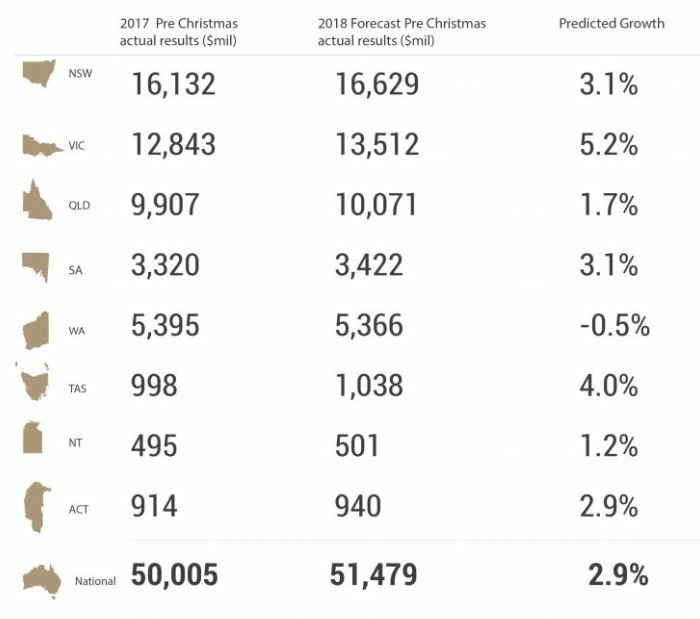 Across the States and Territories, pre-Christmas sales predictions point to bumper growth for Victoria, Tasmania and South Australia during Christmas trade this year, with these regions showing the strongest predicted growth. 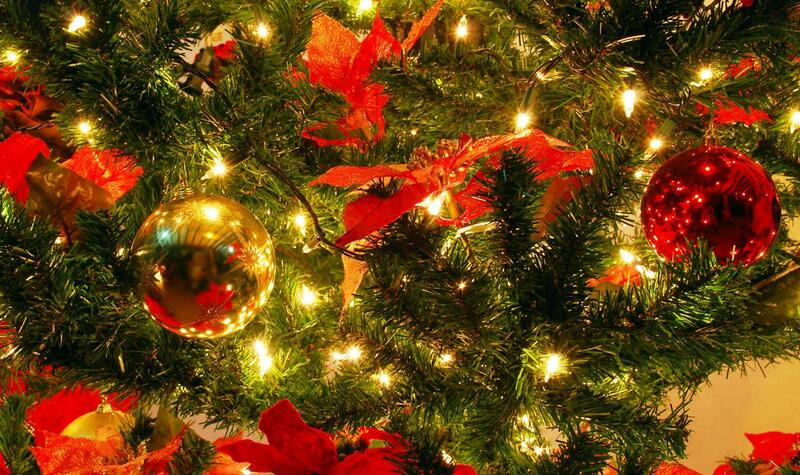 “Christmas is a joyous and celebrated event, admired by Australians who embrace the season of giving. 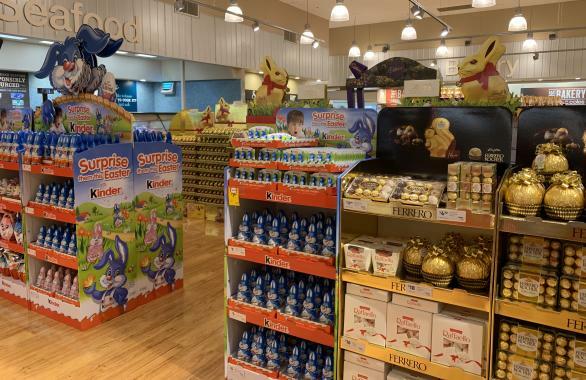 With the retail landscape continuing to adapt to changes in the industry, we can rely on this season to bring stability to retailers,” Mr Zimmerman said.